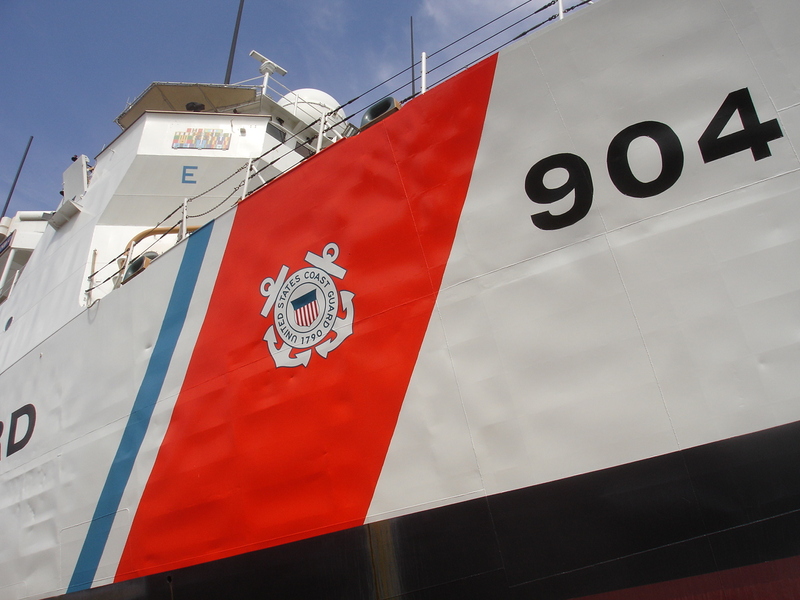 Colonna’s hauled, performed Coast Guard inspection and repaired machinery and systems. 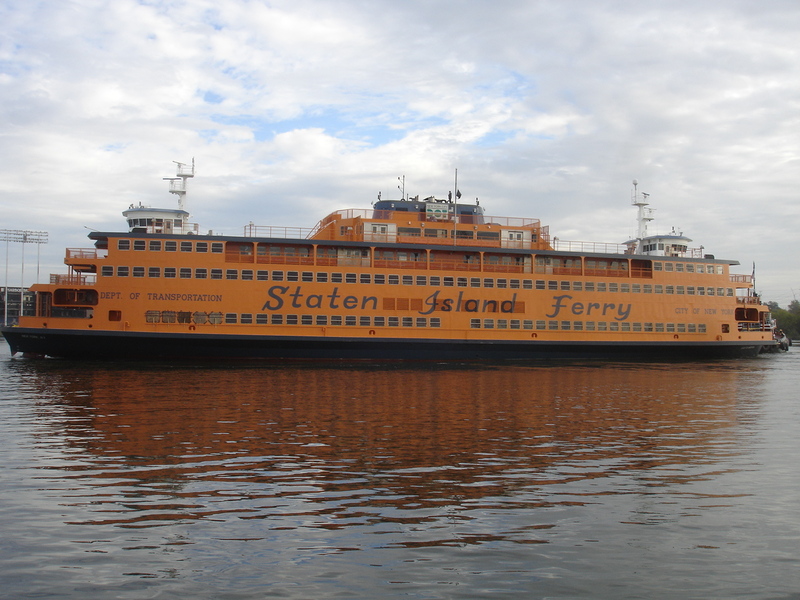 Colonna’s Shipyard performed drydocking, inspection, maintenance and related repairs of the New York City department of transportation’s large passenger ferries. Colonna’s replaced 40% of the shell plate and stiffeners, we performed machinery repair, habitability and systems upgrades. New exterior and interior coatings were applied. 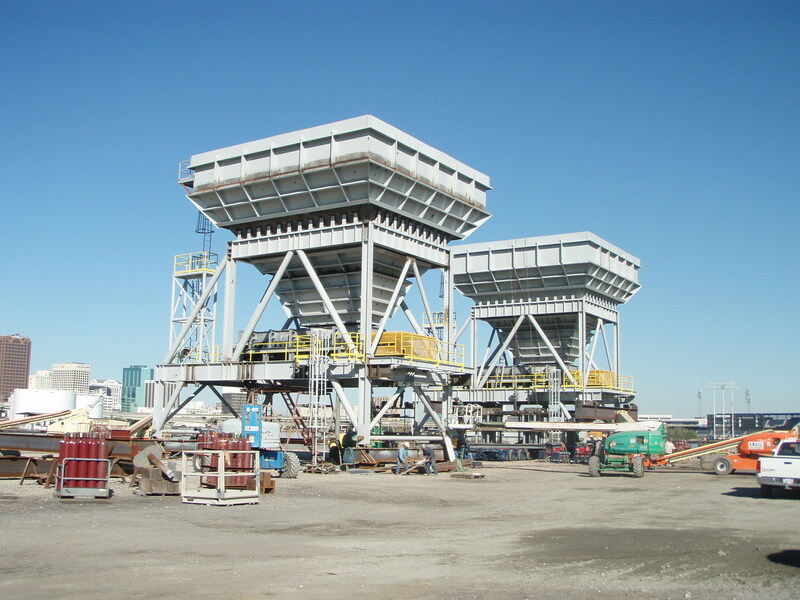 This job consisted of fabricating two (2) 240-ton independently traveling coal hoppers that work in unison with two (2) 360 ton Gotwald cranes and an air suspended conveyor system. The total project weight was roughly 480 tons. 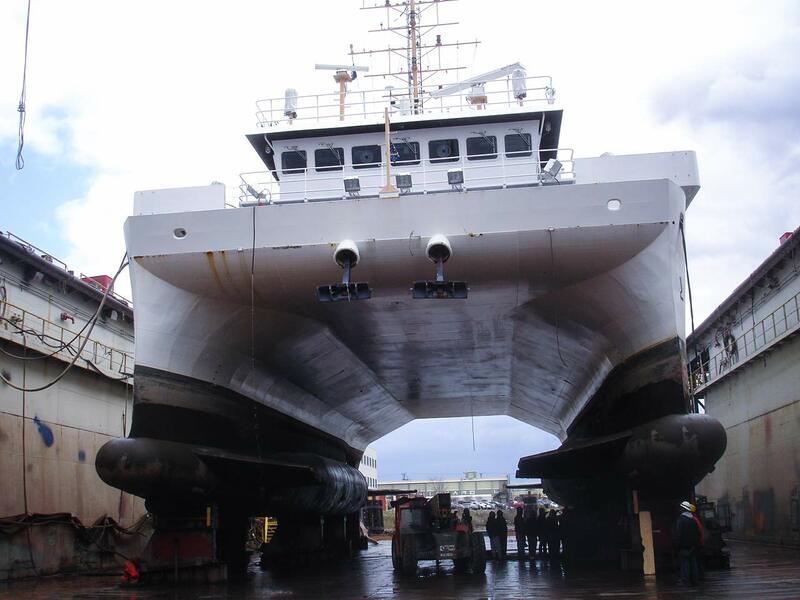 Colonna’s Shipyard performed drydocking, Coast Guard Certifications, maintenance, machinery repairs and painted it. Colonna's hauled out on the Marine Travel Lift and accomplished repairs to rudders, shafts and props. 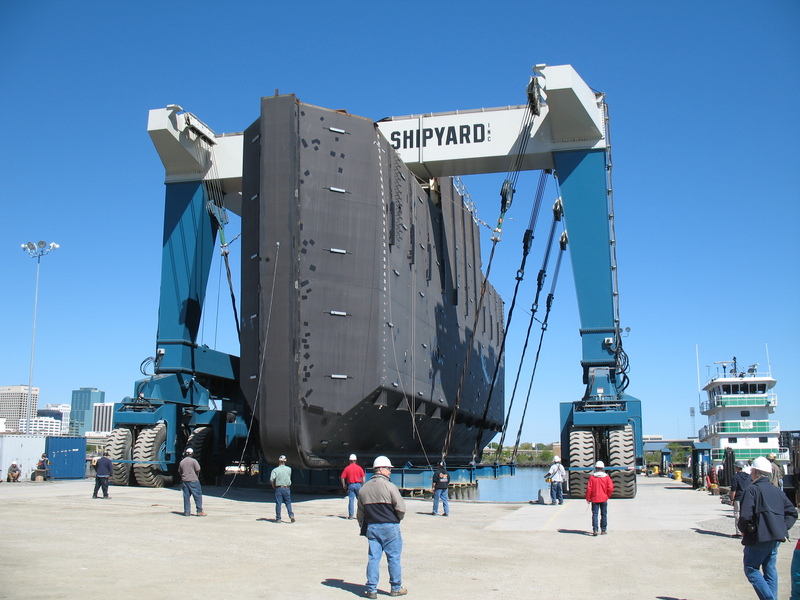 Steel America fabricated the replacement drydock caisson gate for the Aircraft Carrier graving dock #8. This gate is 158’-0” long by 57’-0” tall by 20’-0” wide and consists of over 920 tons of steel. 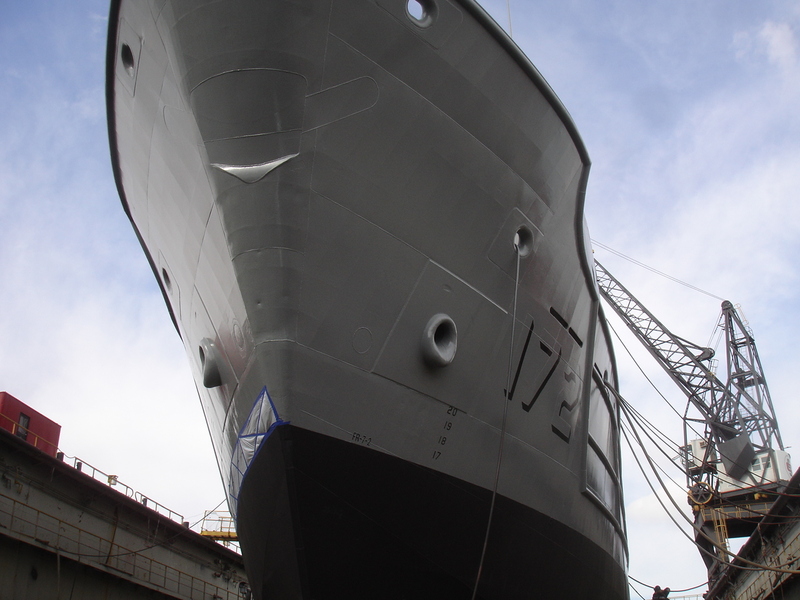 The ship loader project started out as small repair job on welds. 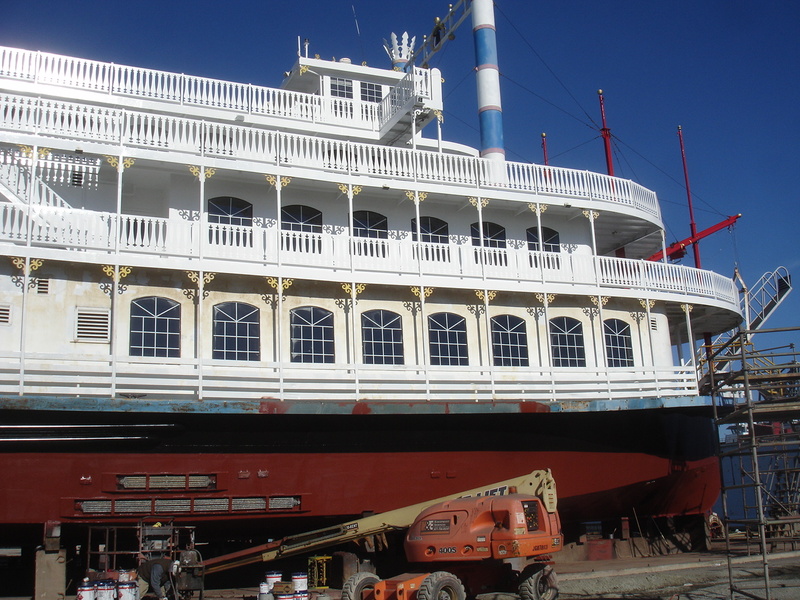 As work progressed, Steel America built the new telescoping boom, tripper and trailer and repaired nearly all parts needed to complete this project. 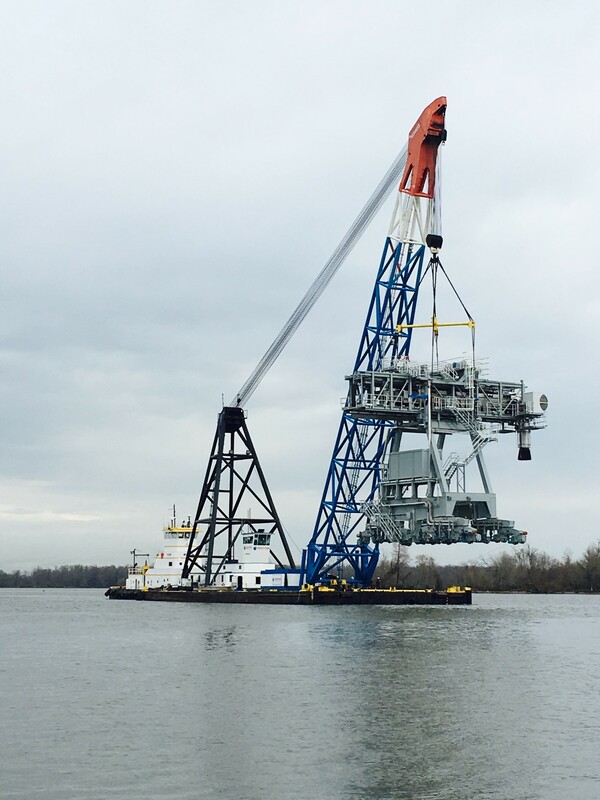 Steel America also assembled the main gantry and catwalk systems, and shipped all by barge to Shirley Plantation for final assembly. 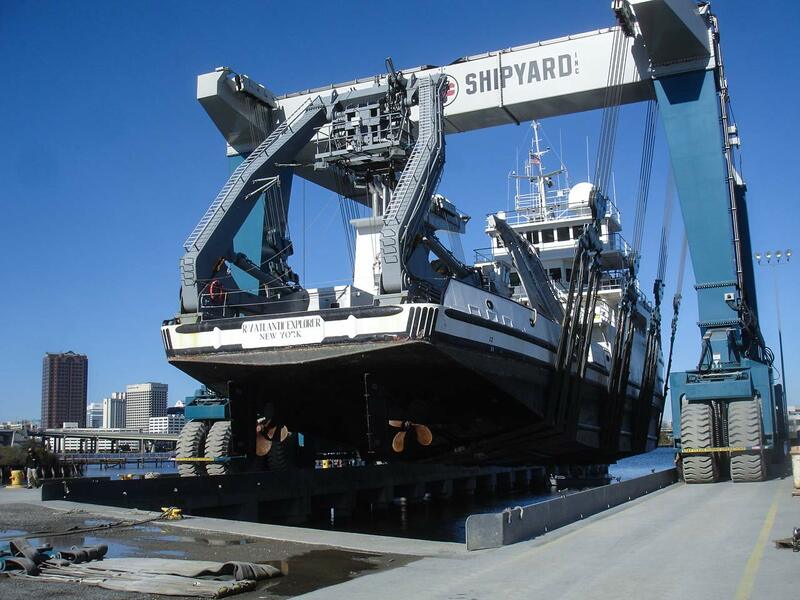 Colonna’s Shipyard provided deck modification and Crane installation. 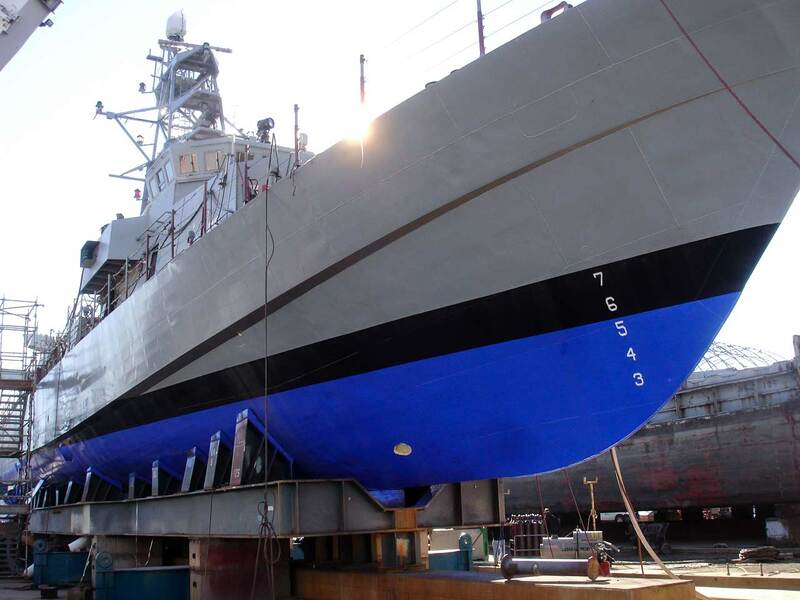 Colonna’s drydocked, blasted, painted and re-coated the exterior underwater hull and freeboard. 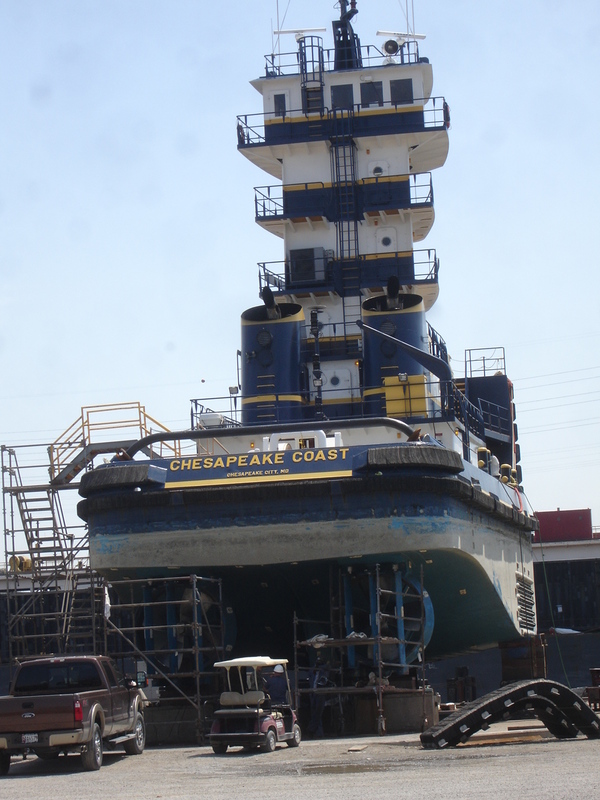 Dredge - Norfolk Dredging Co.
Colonna’s Shipyard performed drydocking, Provided a Marine Chemist Certificate, cleaned the hull and painted it. Colonna’s drydocked and performed machinery repairs and installed the buoyancy tanks on this ship. 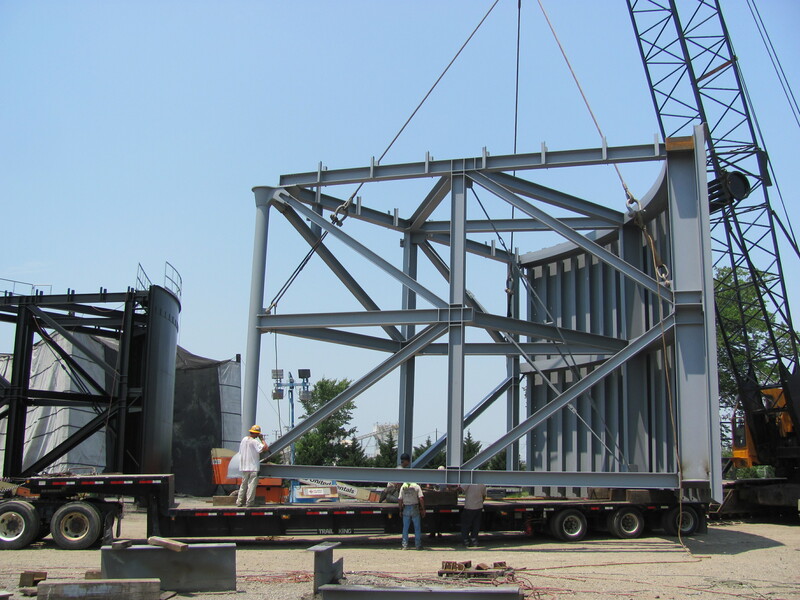 This project is a fabricated two-sided rotating flood control gate that prevents major flooding of waterways in Bayou Segnette which is close in proximity to the Mississippi River and the City of Metairie, LA. Each gate section is 35’-0” x 35’-0” x 26’-0”. 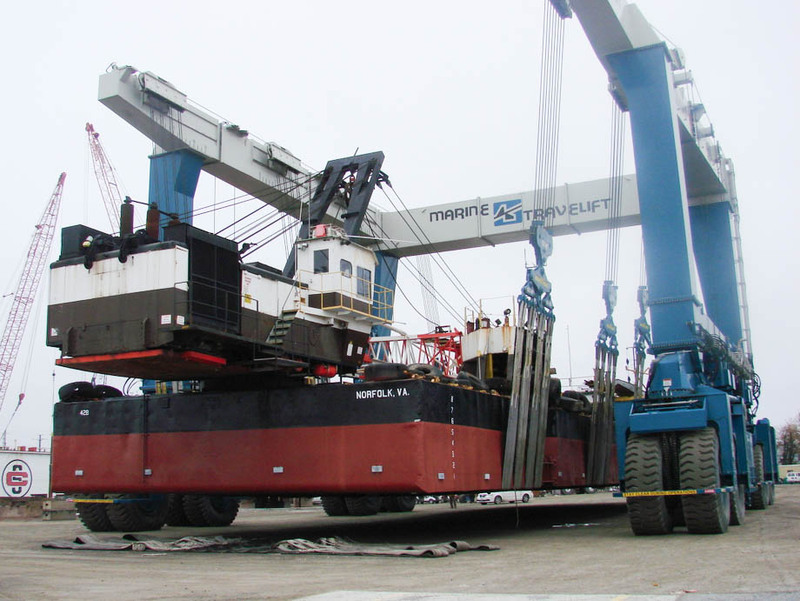 The gate sections were loaded at Steel America using a 1,000 MT Travelift onto an ocean-going barge. 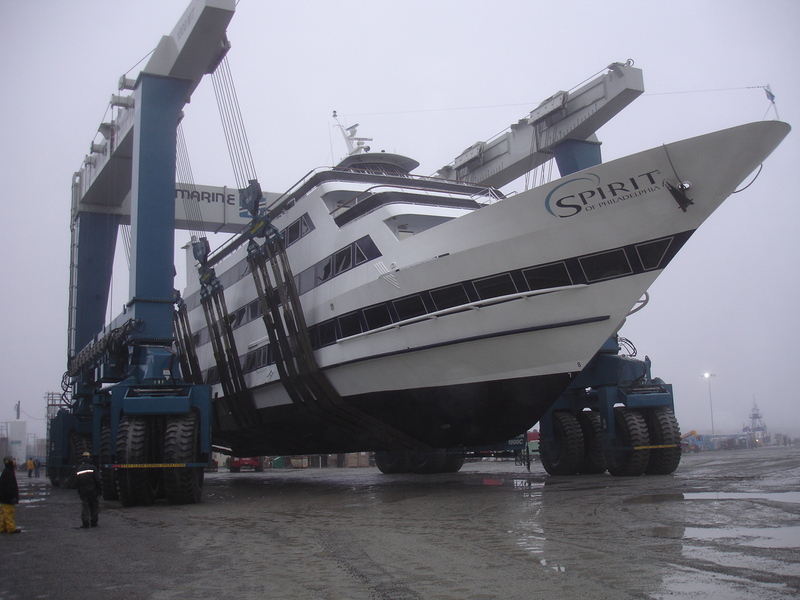 Colonna’s Shipyard performed drydocking, inspection, maintenance and re-coating. 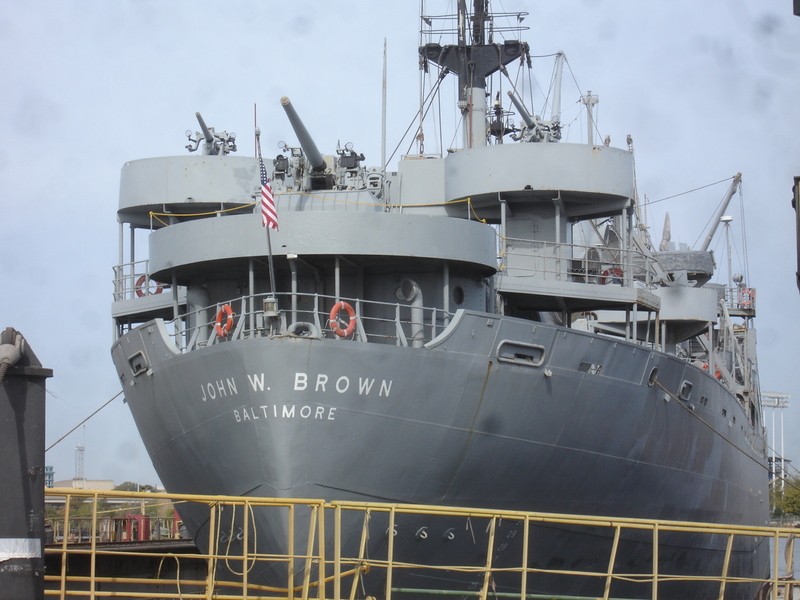 The John Brown has been drydocked at Colonna’s multiple times since 2003. We have performed plate repair and rivet replacement among many other actions.